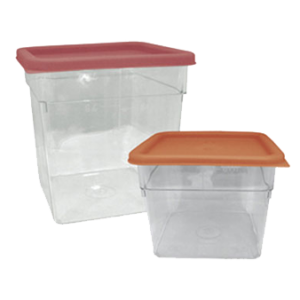 StorPlus™ Food Storage Container 18 qt. 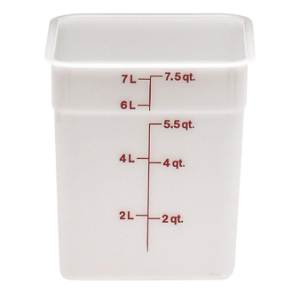 StorPlus™ Food Storage Container 4 qt. 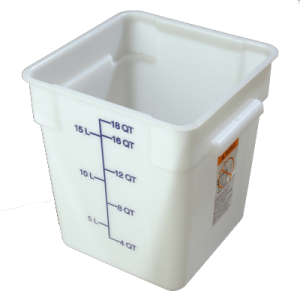 StorPlus™ Food Storage Container 2 qt. 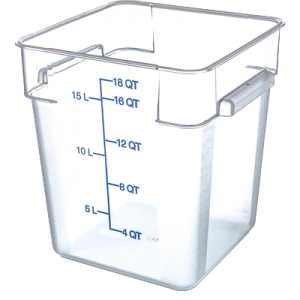 StorPlus™ Food Storage Container 8 qt. 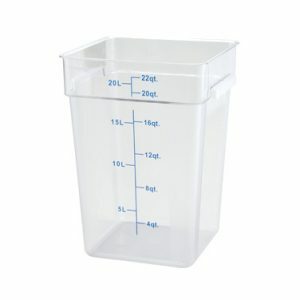 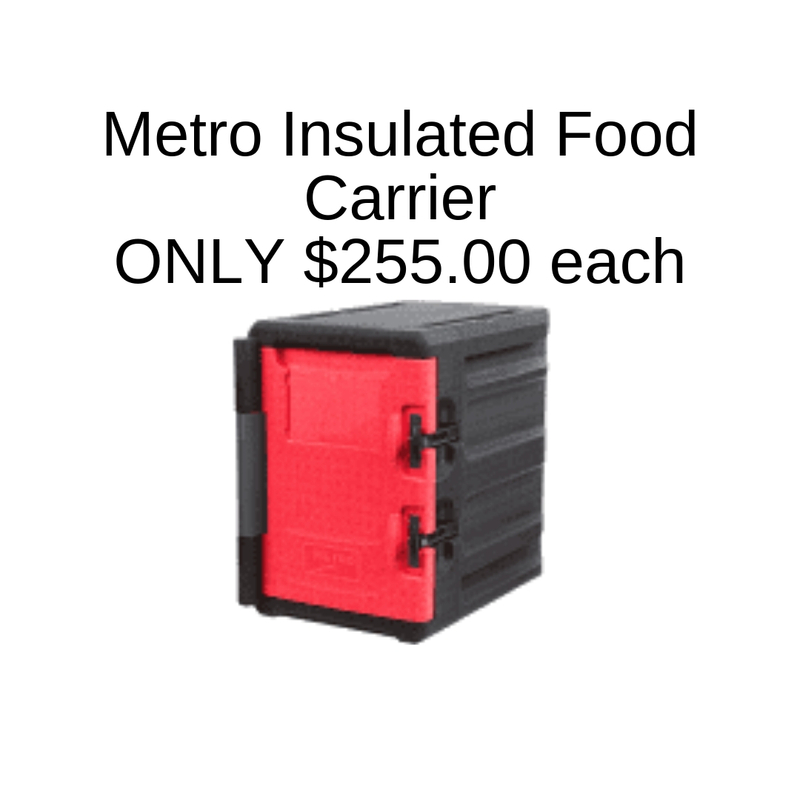 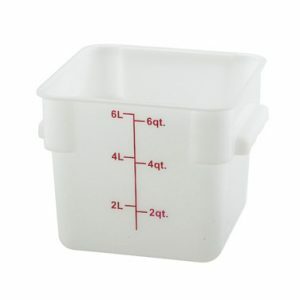 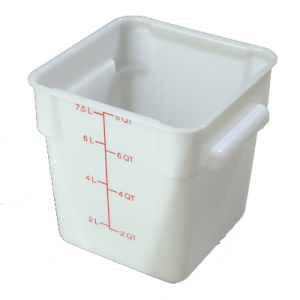 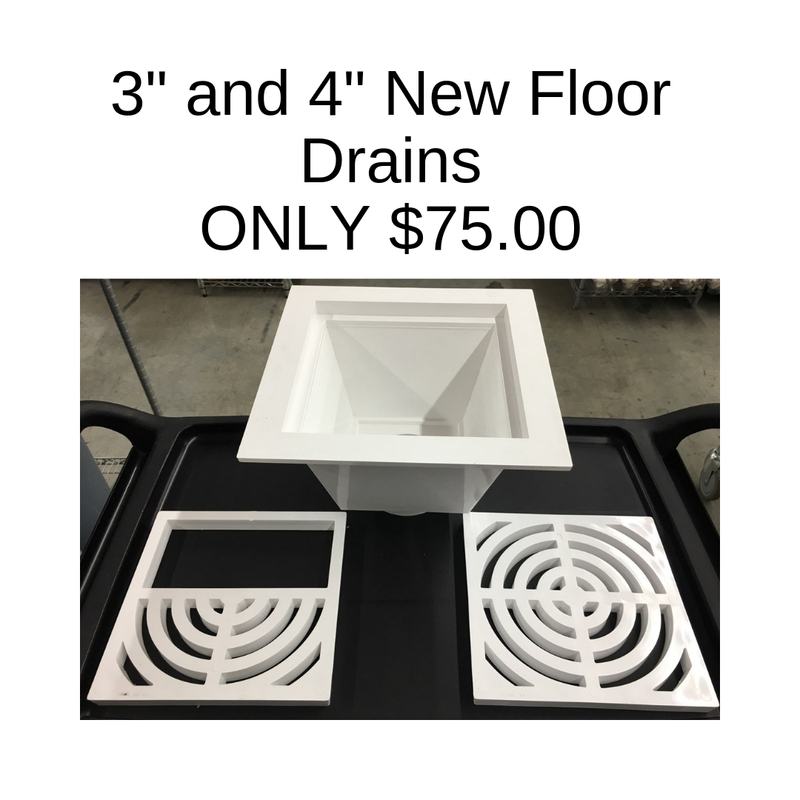 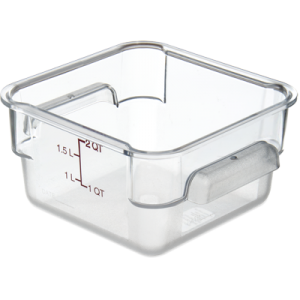 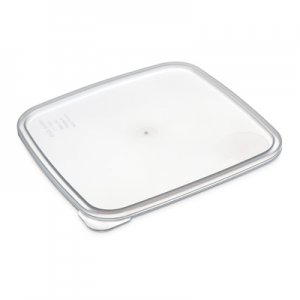 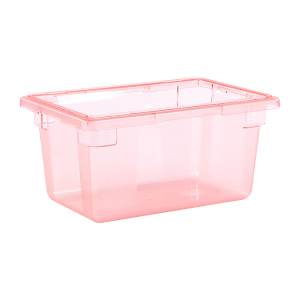 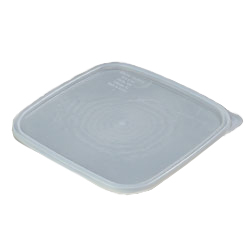 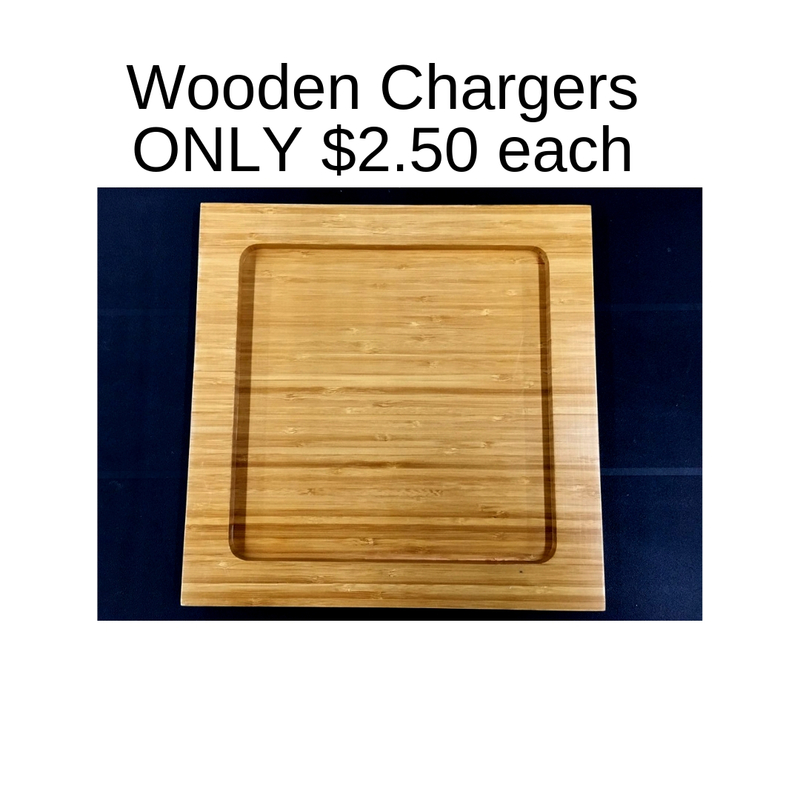 CamSquare® Food Container 8 qt.